We would recommend that clients make use of the regional ARIPO route to obtain patent protection in Namibia, rather than the national route, because the registration procedure before ARIPO is comparably more efficient and reliable thanthat in Nambia. 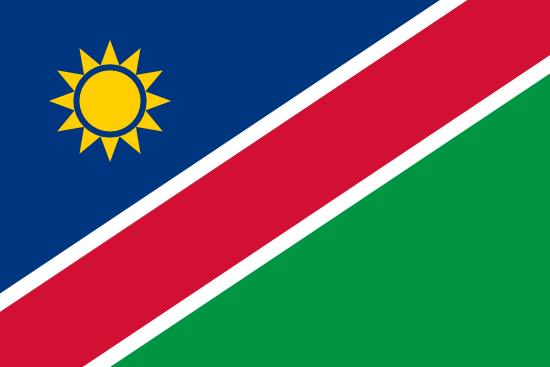 The Namibian Industrial Property Act, 2012 came into effect on 1st August 2018. This law repeals the Patents, Designs, Trade Marks and Copyright Act, 1916, the Patents and Designs Proclamation, 1923 and the Trade Marks in South West Africa Act, 1973. It provides for the registration, protection and administration of patents, utility model certificates, industrial designs, trade marks, collective marks, certification marks and trade names.